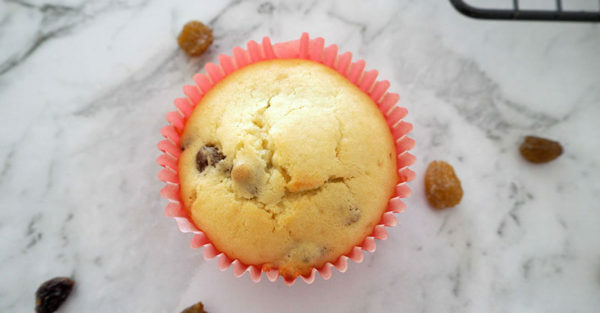 These freezer-friendly orange and sultana muffins make a great lunchbox snack for the kids. This recipe uses just a few ingredients that you probably already have in your fridge and pantry, and in less than 45 minutes you can be sitting down enjoying some yummy muffins. Step 1. Preheat your oven to 180 degrees and line a 12 hole muffin tray with paper cases. Step 2. In the bowl of an electric mixer, add the butter, caster sugar, flour, eggs, vanilla essence and orange juice and beat on a low speed for 2 minutes or until just combined before increasing the speed to high and mixing for a further 1 minute. Step 3. 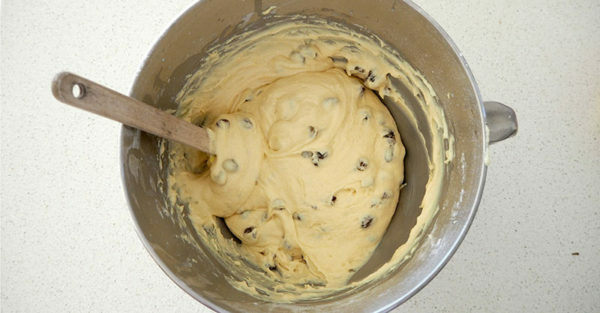 Remove the bowl from the mixer stand and add the sultanas and mix through with a spatula. Step 4. 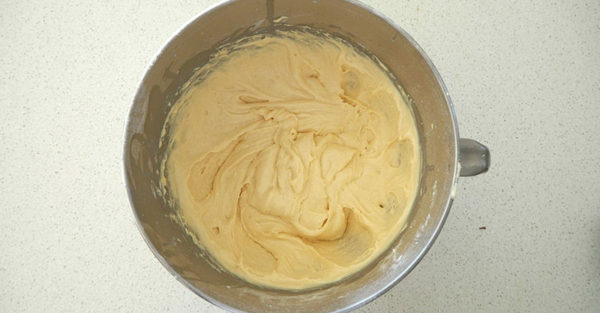 Spoon the mixture into the paper cases, filling until they are approximately ⅔ full. Step 5. Place the muffin tray into your preheated oven and bake for 18 – 20 minutes or until cooked when tested with a skewer. 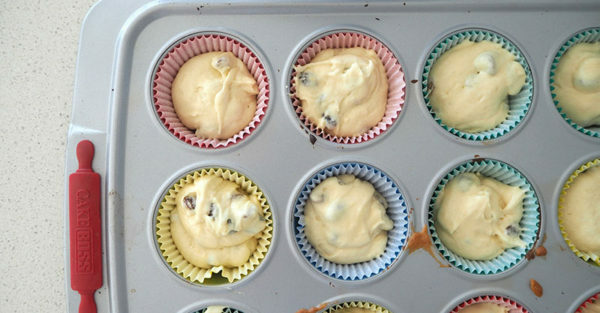 Allow the muffins to cool in the trays for 5 minutes before transferring to a wire rack to cool completely.